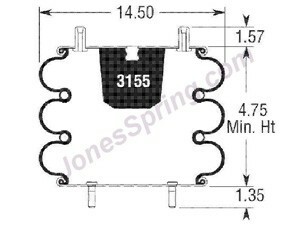 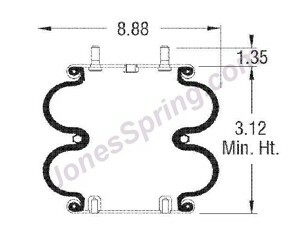 AIR SPRING – TRIPLE CONV. 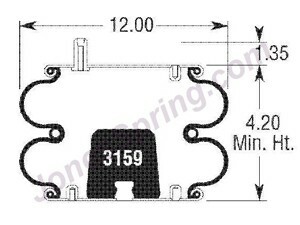 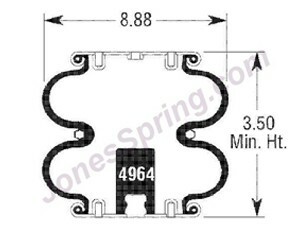 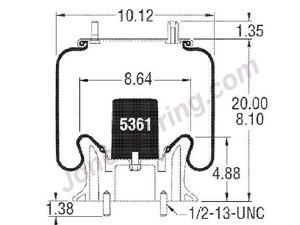 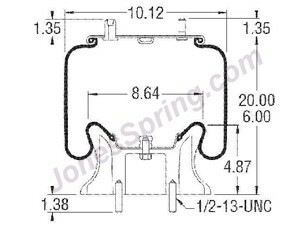 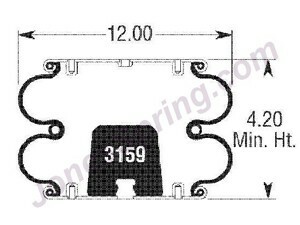 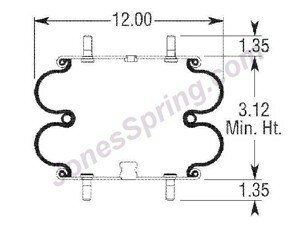 AIR SPRING – DOUBLE CONV. 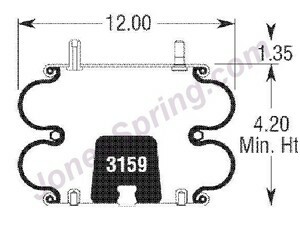 Copyright 2015 Jones Truck and Spring All Right Reserved.